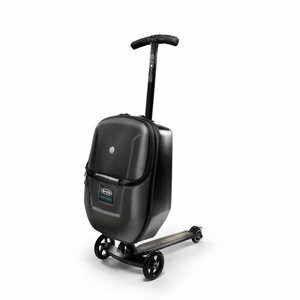 Never be late for a flight again! 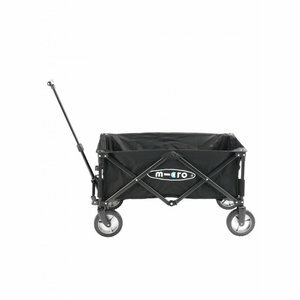 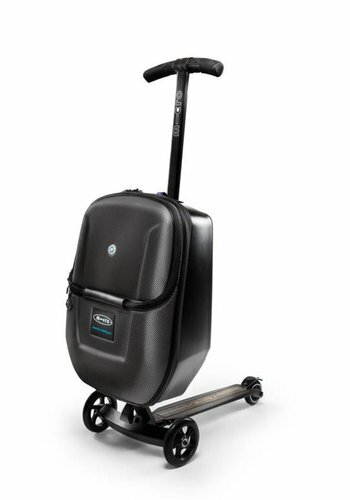 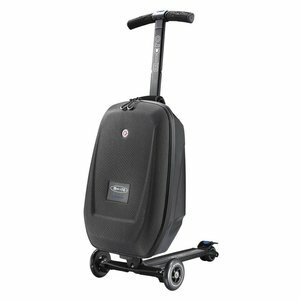 Navigate the airport a lot quicker using our case with integrated fold out scooter! 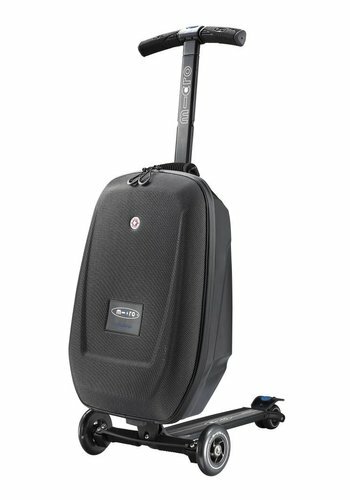 Whizz past other passengers as they rush for their flights and then simply store your case in the overhead compartment! 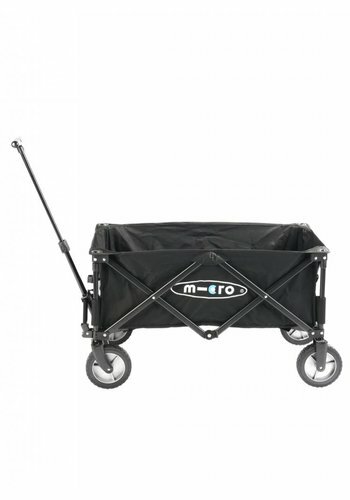 Super practical and also super fun!